​Learn to Meditate in Just 10 Minutes! Everybody has the ability to meditate. You just need to find the right method. In the past 5 years Abbot Paul King has taught over 1000 people to do this using a simple, practical method that can easily be incorporated into everyday life. Try it for yourself in this FREE session. 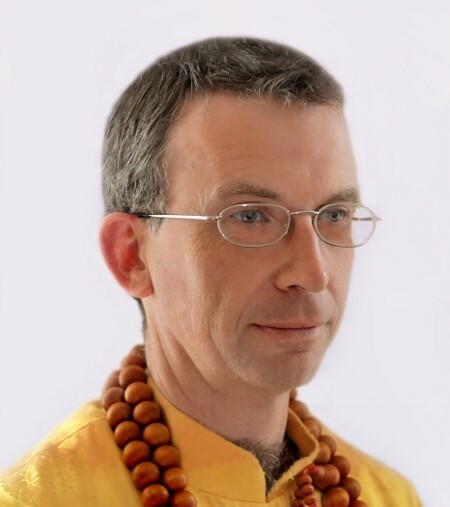 ​Paul King was responsible for bringing World recognised Buddhist Master Dechan Jueren to England for the first time in 2007. In the following 3 years Paul was taught directly by Dechan Jueren, in England, Ireland, America and most recently in China, where he spent 100 days in intensive study, including time at the World-renowned Shaolin temple. A talk to discuss how energy can be blocked along the nervous system and cause pain and prevent healing. Discover 3 simple ways to unblock this energy and let go of pain. 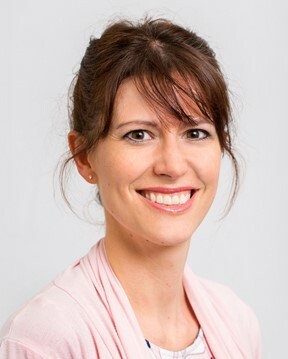 Alexandra Cover has been a Chiropractor for 10 years and along with her team in Chelmsford, they have helped many people unlock the physical, chemical and emotional causes of pain. Inspired Health Chiropractic offer a holistic approach to support your wellbeing. Not all you experience was chosen consciously by yourself in this lifetime. No matter where you are or what may be present, you have more power over life than you realise. All that happens leaves it's residue and mark somewhere. Come to this workshop to learn more. Internationally known and respected Stephanie J. King – Soulpreneur™, author, healer, trance medium, relationship consultant & star of Source TV – has worked with the highest spiritual realms for over two and a half decades to download valuable information to support and help you overcome the many changing facets of your life. Animal Intuitive, Coach & Author, Rachael Beesley connects with animals - both past and living - through a photograph of them. Live Demo with Q&A. Note: Bring a photo of your pet, or image on your mobile! 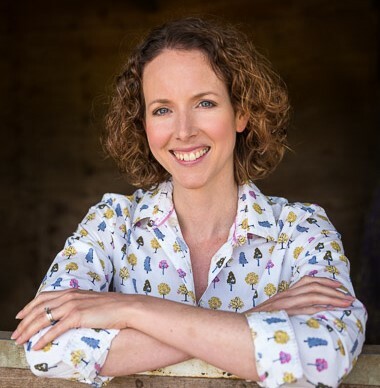 Rachael Beesley loves enabling an accurate and meaningful conversation between you and your animal, deepening your understanding of each other and often yourself. Author of the inspirational Equisentient Coaching Cards - a 44-channelled wild horse wisdom-card deck with accompanying guidebook. Stress affects both our physical and emotional well-being. Learn how to change your diet and your daily habits to live in control of your emotions instead of them controlling you. 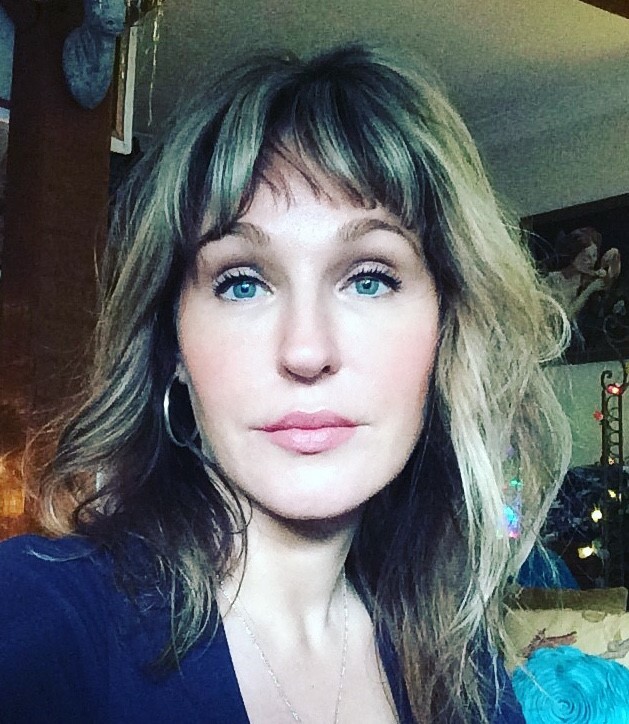 Rebecca McQueen practices holistic nutrition and health coaching, specializing in food intolerance and emotional health. 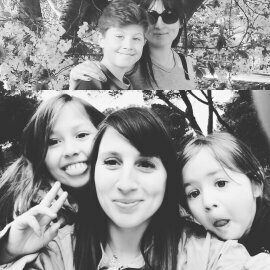 Her own journey, with anxiety, mood and food, started as a 7 year old child - changing her food changed her life and changing her life changed everything. Her passion is now her purpose, to share how we can live differently. Do you want to eat healthy food but feel it’s too expensive? In this informative talk and demo Juliette Bryant, superfood chef, author and health researcher, as she shows you simple and affordable ways to make delicious healthy dishes to help you thrive. Juliette Bryant is a health researcher, author and plant-based superfood chef who has travelled the world, working with some of the leading experts on health and wellbeing. 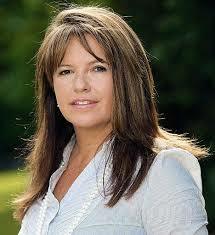 She is passionate about showing people simple ways to empower their health and wellbeing. 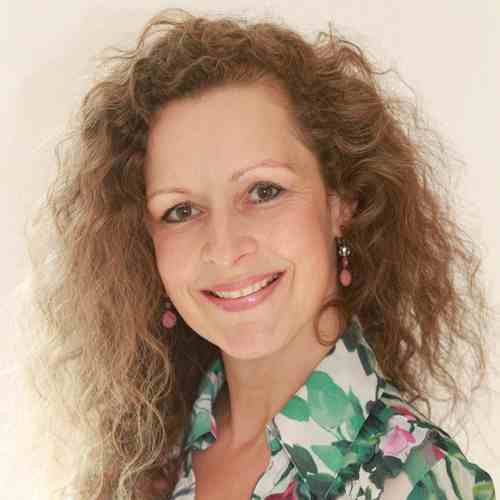 Juliette is based in Clare, Suffolk, and has written several books including Divine Desserts, Superfoods and how to use them, Divine Detox and the new Divine Desserts 2. The angels are waiting to share their loving guidance in all areas such as relationships, career, health, finances and anything that you feel you need assistance with. Join Flavia Kate Peters as she connects with the angelic realm through clairvoyance and oracle cards to find out what the angels want you to know at this moment in time. Flavia Kate Peters ATP® Mystic, author and performer, whose authentic approach makes her a most sought-after elemental energy expert, teaching others how to work with these mystical beings by connecting with the real magic within and around us. To life your best life, the first and most important step is to learn to love and accept yourself exactly as you are - right now. Self-love is not vanity or unkindness to others. These 12 simple steps by Louise Hay will set you on a new course to greater happiness and joy. Elise Heikkinen-Johnstone lives by a guiding motto "I choose to make the rest of my life the best of my life". She was born and raised in Finland and worked in Namibia with underprivileged communities. After a violent marriage and suicide of the spouse, Elise used Louise Hay's teachings to heal and rebuild a happy and fulfilling life. She started a new life in the UK, empowering others to live their best life. 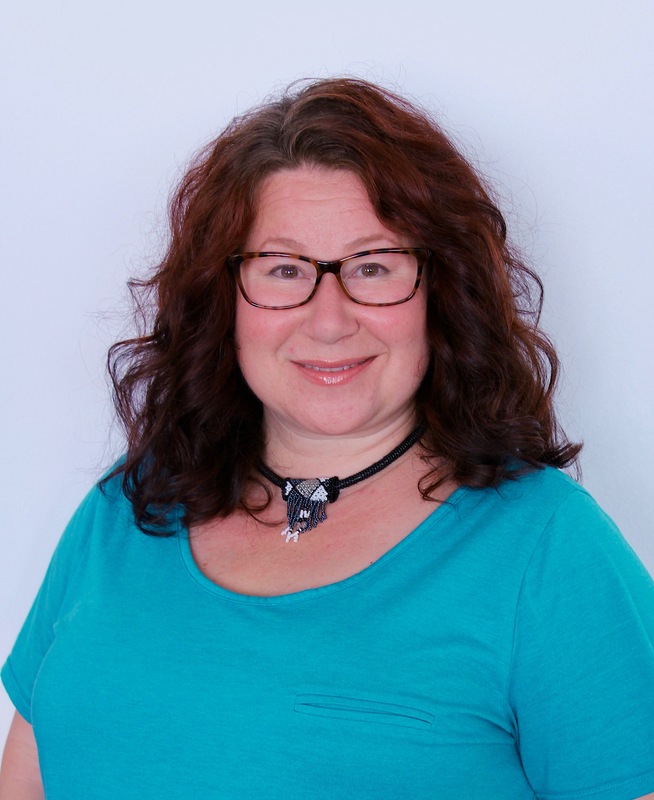 Elise is a licensed Heal Your Life® Teacher and Coach with BA (Hon) Degree in Psychology, based in Essex. Do you suffer from low energy, bloating, stomach pain, food sensitivities, low immune system or just simply want better health? Then this talk /demo is for you. 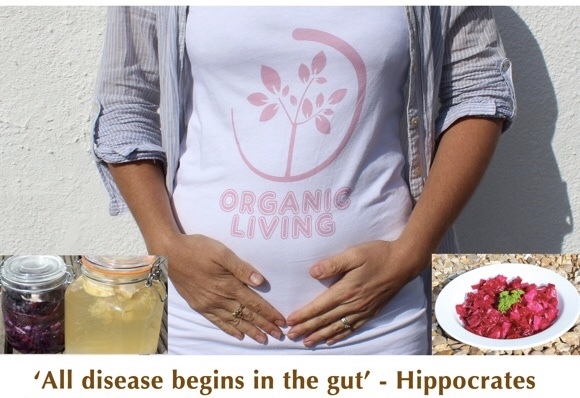 Juliette Bryant will talk about the top foods and recipes to heal the gut, as well as showing you simple and effective tools to a happy healthy gut. Do you sense you are here to make a greater difference, but your current work-life just drains all your energy? In this mini workshop you will break through the 3 biggest barriers that are stopping you from living your true, meaningful life: right now! 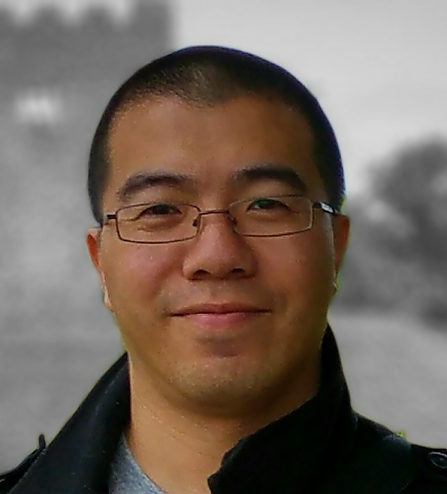 Wai Cheung is a mission-driven career coach and motivational speaker who helps working professionals, who are feeling stuck in their soul-draining careers, to find their life's work while making a difference doing what they love; with powerful congruence and alignment. Facing your Fears - Fight, Flight or Conquer! Fear is a powerful and primal emotion that was critical for our ancestors’ survival. However, these memories and fears, from previous and this lifetime, now exist more to hold us back from moving forward into creating our destiny, than to keep us safe. Understanding the difference between our natural responses of fight or flight when faced with difficult situations or unbearable emotions is key to knowing how to best respond. We can learn to do this once again. Join Barbara & Flavia in this workshop to find out where your fears stem from and take part in an arrow breaking ceremony – an ancient form of fear and phobia removal to release your anxieties and give birth to freedom. Tools needed; Bring a picture of what your fear is or represents e.g. spider, loneliness, failure etc. Barbara Meiklejohn-Free Shaman, healer, medium, author, speaker, ancestral wisdom authority, past lives expert and founder of Spirit Visions. Barbara has been working with Spirit since childhood and is recognised as the UK's best loved and hardest working 'wise-woman'. 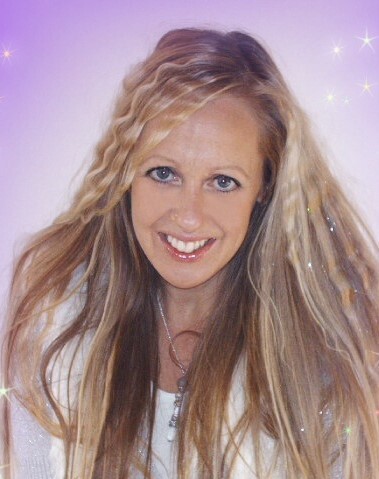 Yvette Tamara medium psychic has given many demonstrations of mediumship offering humour and amazing evidence of life after death enjoy a demonstration of a much loved and respected medium. 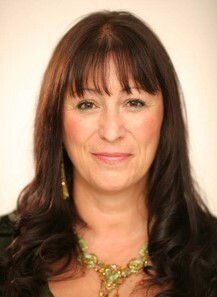 Yvette Tamara travels many places including Cyprus, Spain and UK giving talks and demonstrations of mediumship. Yvette has featured in many local national magazines, newspapers and featured in the Daily Mail, Daily Mirror, Marie Clare Magazine and TV including BBC Kilroy, The Big Breakfast & Radio appearances, including regular shows on BBC radio, The Russell Grant Show and Talk Radio. The Sun editorial boasts of her predictions on a lottery win share of £2.4 million. Each emotion has its own vibration. How our emotions can become stagnant in our physical body and what we can do to release them to stay balanced. 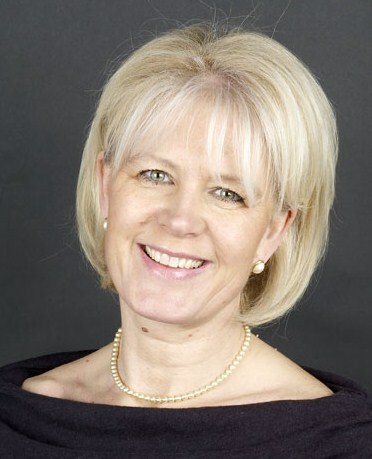 Britta Hochkeppel is a leading German Naturopath/Kinesiologist/Energy Healer with 20 years’ experience. Featured in Psychic News and Spirit & Destiny magazine. If you want to educate and empower yourself as to how others are reversing and healing long term conditions non medically, this talk is for you. Nyali Muir is a transformative leadership coach, 2012 Kenyan Olympic Team Coach, health & wellbeing consultant, feminine leadership consultant, writer and public speaker.